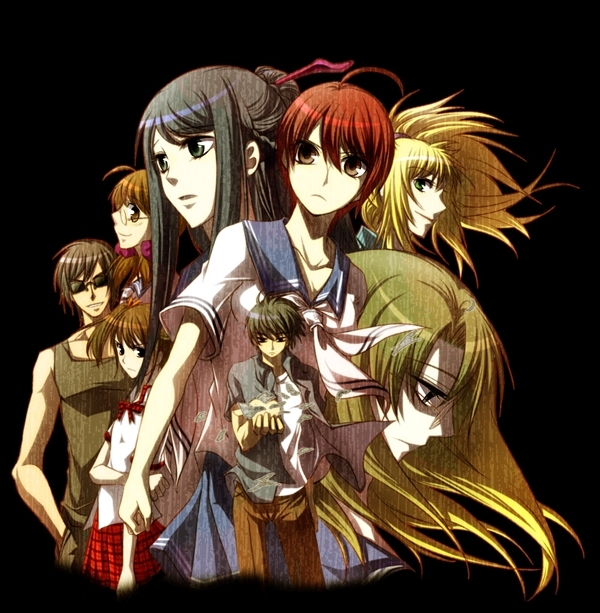 This entry was posted on June 22, 2008 at 11:12 am and is filed under Anticipated Visual Novels, Korean Visual Novels. You can follow any responses to this entry through the RSS 2.0 feed. You can leave a response, or trackback from your own site. Wow, not bad. 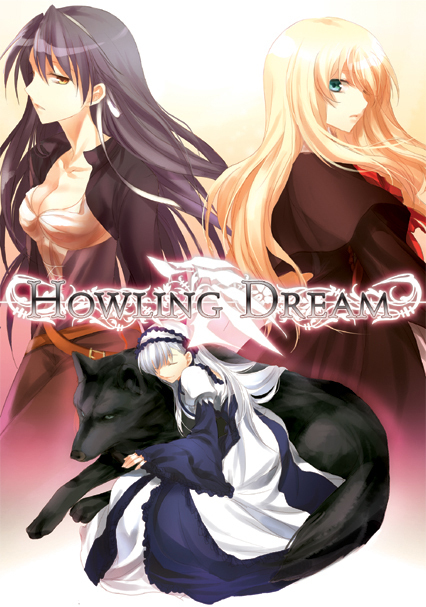 It really surprises me that Korea can also produce good visual novels.